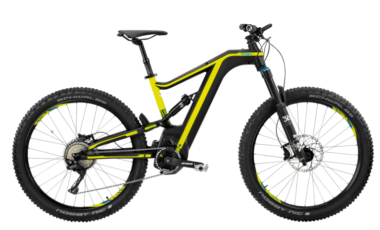 An electric bike among the highest performance in its class, featuring a BROSE mid drive motor. Large and medium frames available. Check out ATOM X Lynx 6 27.5 + PRO at Kelowna E Ride, Okanagan’s original and best electric bike shop!